414 2nd Ave Melrose, FL. | MLS# 986268 | Modern Realty of Putnam Inc. 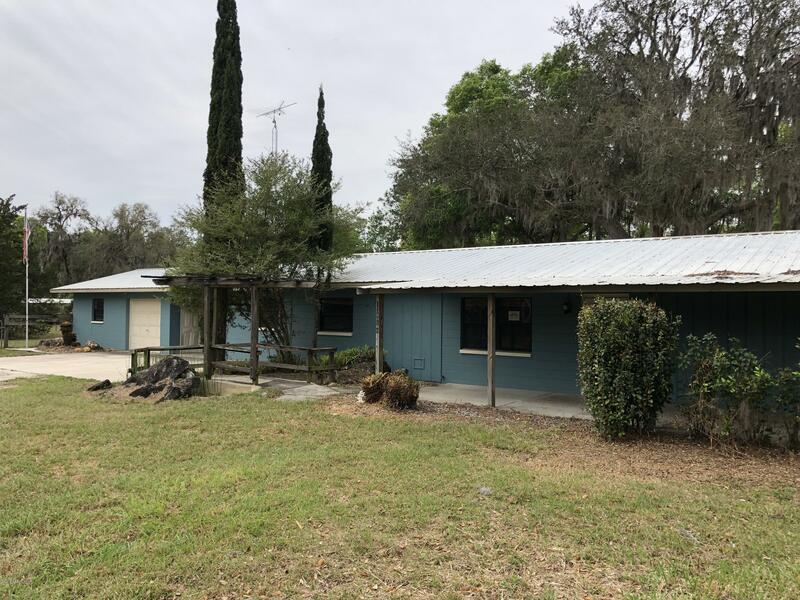 Very nice single family home near Lake Santa Fe and between the cozy towns of Melrose and Keystone Heights. Plenty of parks and recreation opportunities nearby. Home has large garage attached by breezeway to main home. Home has bonus room and large enclosed porch with lots of shelves and storage that would make great office or workshop. 3rd bedroom does not have closet. Metal roof for low maintenance. Fenced backyard with Large pole barn.